For those of you who have been around for a while and bear with me through my ramblings, you know that I have a special place in my photographer heart for engagement sessions. They are always a favorite of mine. 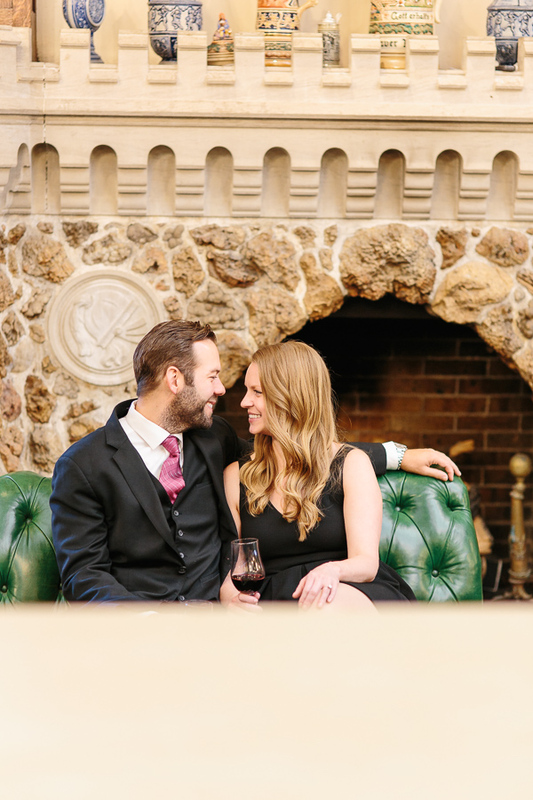 Lately, we have had the opportunity to do some engagement sessions in some non-traditional locations which has made them even more fun! 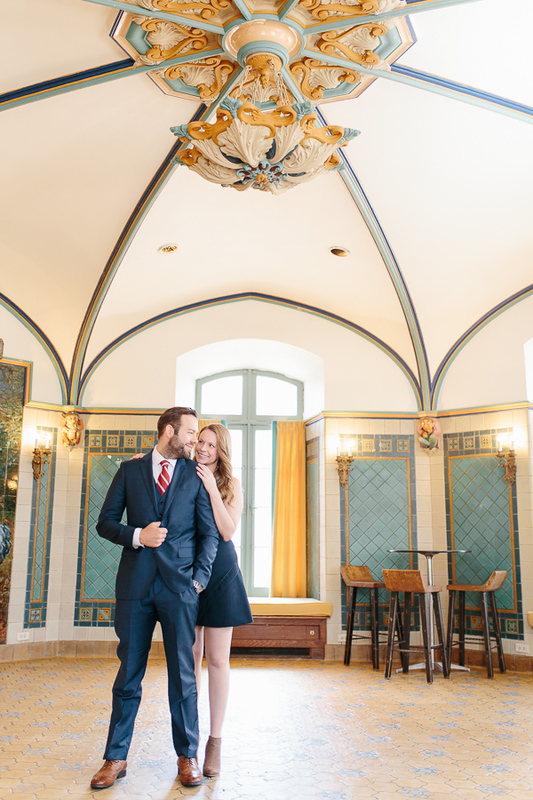 When I first heard that Marcy and Christopher wanted to do their engagement session at the newly renovated Das Bevo (previously Bevo Mill) I was very excited! I couldn't wait to see the new life that was brought to this beautiful and historic building and I loved the fact that we would get the opportunity to play around with some different lighting techniques. The whole experience did not disappoint! Marcy and Christopher were great and Das Bevo was beautiful and the staff more than accommodating! I'm so excited to share these photos with you and I hope you go check out the new Das Bevo for yourself!